We are the One For The Road Quiz Night ‘Einsteins’! We invite and challenge you to a fun night of questions and answers. 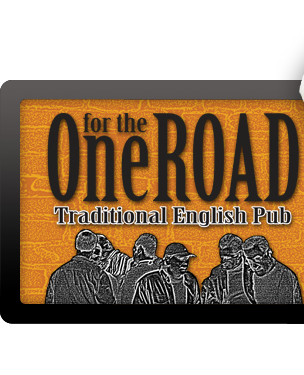 *Quiz Night at One For The Road is sponsored by Wells & Young’s with the winning team of each round receiving free beers!